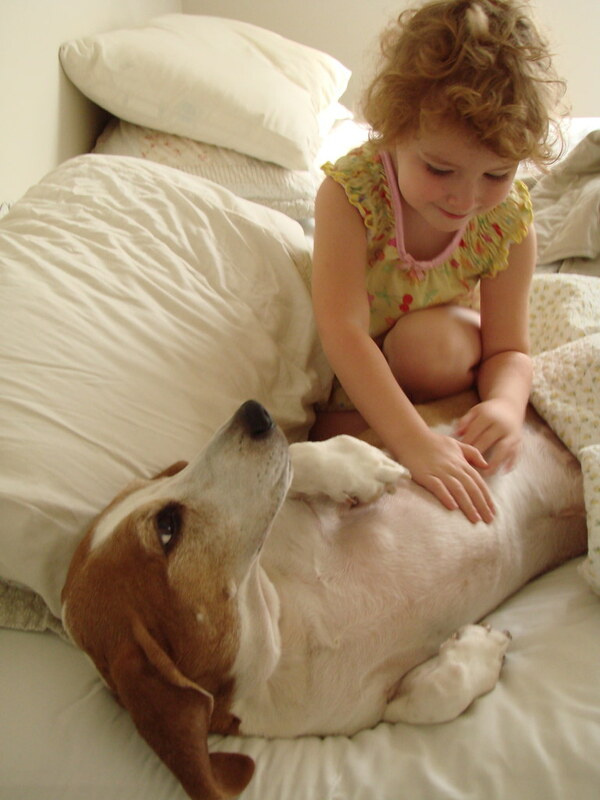 …a two or two and a half year old according to Stanley Coren, a leading canine researcher. I discovered this after it occurred to me earlier that although I regularly think about my sister’s parrot having the intelligence of a three year old, I never really think of the implications of Rory’s intelligence (although I regularly talk to him like an adult human). As you would expect this intelligence differs from breed to breed, with Border Collies coming in first, Poodles in second, and German Shepherd’s in third. Dogs in the top 20% of dog intelligence will be able to understand up to 200 words. However, the average dog has the capacity to understand 165 words including signals, which isn’t too shabby. He also asserted that dogs have a basic understanding of arithmetic and would notice mistakes in simple sums. In addition it was discovered that dogs could deliberately deceive other dogs and humans to get rewards… Don’t I know it! You can see the article where I read about this, here at Science Daily.